Alpha Industries CWU LW PM Flight Jacket in greyblack. A retro clothing masterpiece that has stood the test of time, the Alpha Industries CWU LW PM jacket is a lightweight incarnation of a military classic. 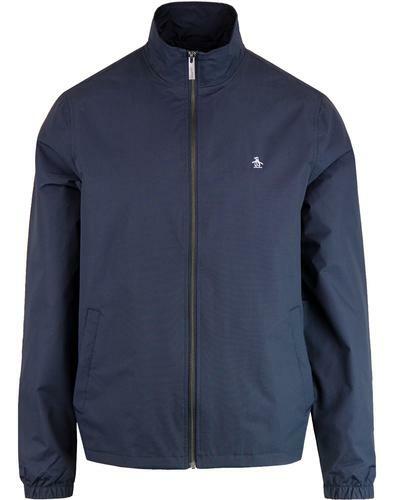 In a Greyblack (charcoal) colour, this CWU bomber jacket features mod fold down collar, velcro fasten flap pockets to the sides, detachable branded Alpha Industries tab to chest and of course the traditional bomber jacket zip pocket to the sleeve, enhancing the mod revival credentials. Also including ribbed hem and cuffs, detachable Alpha Industries 'Remove Before Flight' sleeve tag and a cool lash zipper fasten. 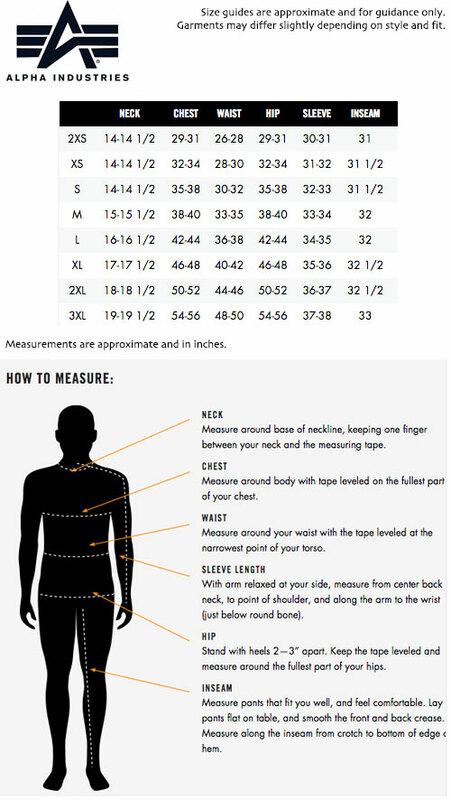 The interior storm placket helps protects the wearer from the elements and the contrast high visibility orange lining is typical of the flight jacket make up. 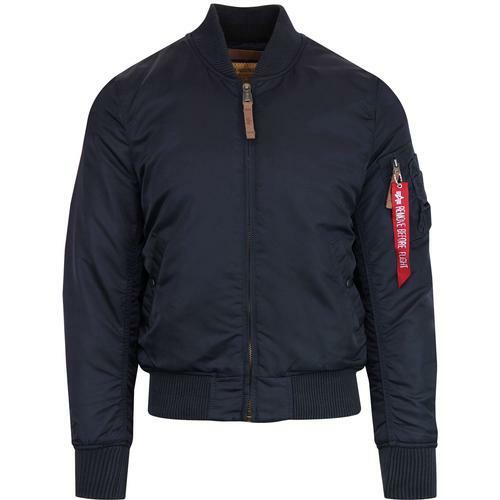 The Alpha Industries CWU lightweight bomber jacket is a real casual outerwear classic. CWU is a military acronym and stands for 'Cold Weather Uniform'. Military functionality is where the jacket's heritage lies. 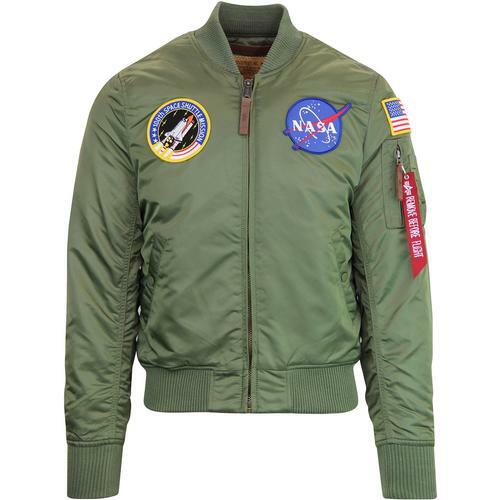 It was the 1970s when the iconic MA-1 flight jacket retired after it's many years of dedicated service, protecting pilots from the elements. 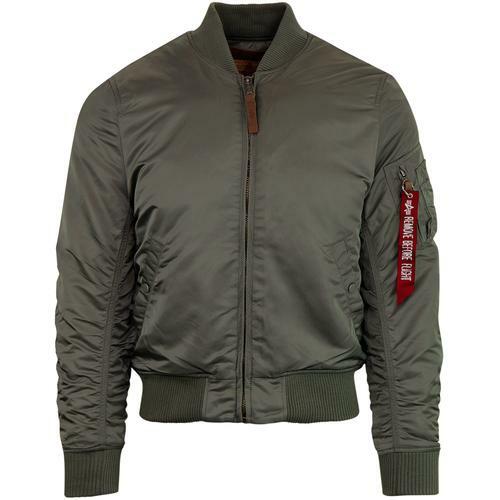 It's replacement, the aforementioned CWU Flight jacket was a jacket designed to replicate many of the features of the MA-1, but with some added specifications thrown in too. Easily identifiable from it's MA-1 counterpart by its stylish mod fold down collar, the Alpha Industries CWU is every bit of a masterpiece as it's predecessor, which is why it is equally at home on the fashion circuit. It's classic retro military silhouette, vintage style and mod revival look lending itself perfectly to casual attire. 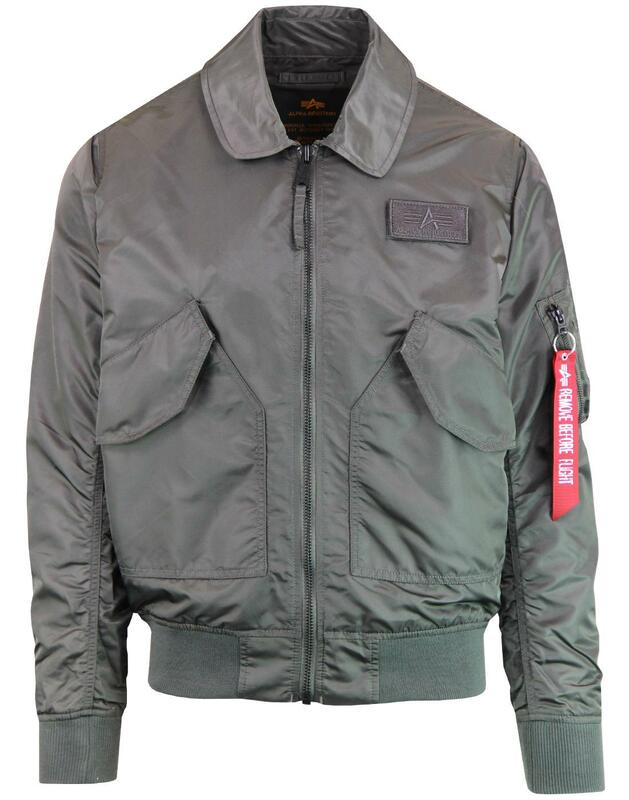 - Alpha Industries CWU LW PM men's retro flight jacket in greyblack. - Traditional bomber jacket style zip sleeve pocket. - Two velcro tab flap pockets to sides. - Detachable velcro Alpha Industries tab to chest. - Alpha Industries detachable 'Remove Before Flight' fob to sleeve. - SKU: 176111B CWU LW PM Flight Jacket.